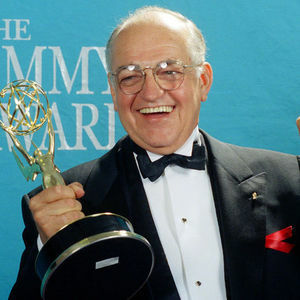 LOS ANGELES (AP) — Richard Dysart, a veteran stage and screen actor who played senior partner Leland McKenzie in the long-running TV courtroom drama "L.A. Law," has died after a long illness. He was 86. Dysart died Sunday at his home in Santa Monica, California, according to his daughter-in-law Jeannine Jacobi. ", so it's not the best eats. But I'll live. She won't. So naw, don't stress it. No need to buy my comic and feed me. On the other hand, if you don't want the old lady to die"